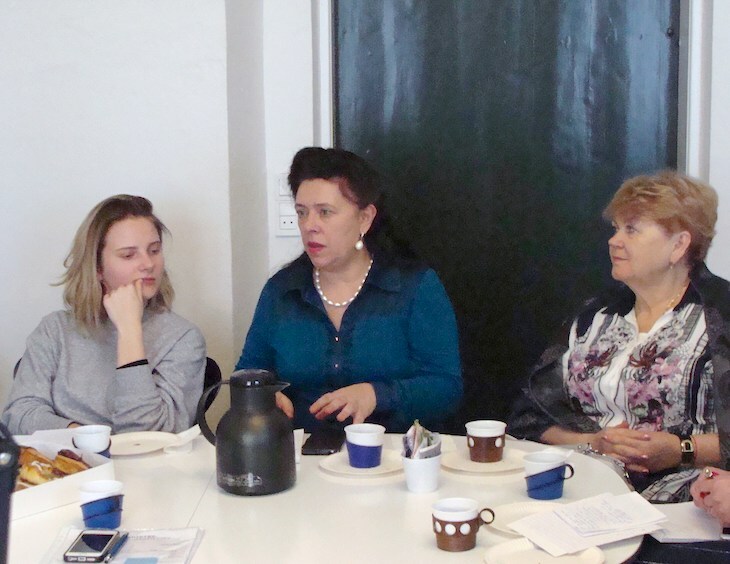 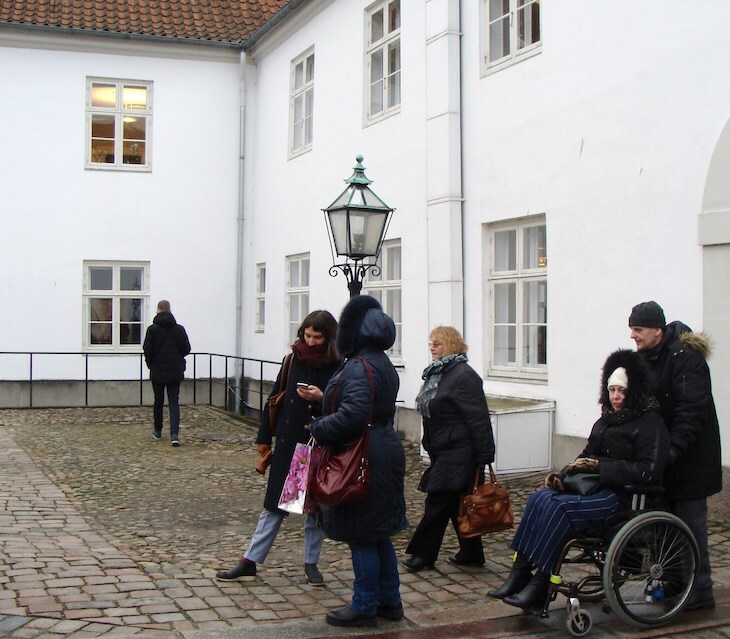 On the morning of February 8th, 9 project participants from the Women's Union of the Kaliningrad Region, Foundation „Interakcia” and the EAPN-Latvia attended a workshop in the Odense Municipality. 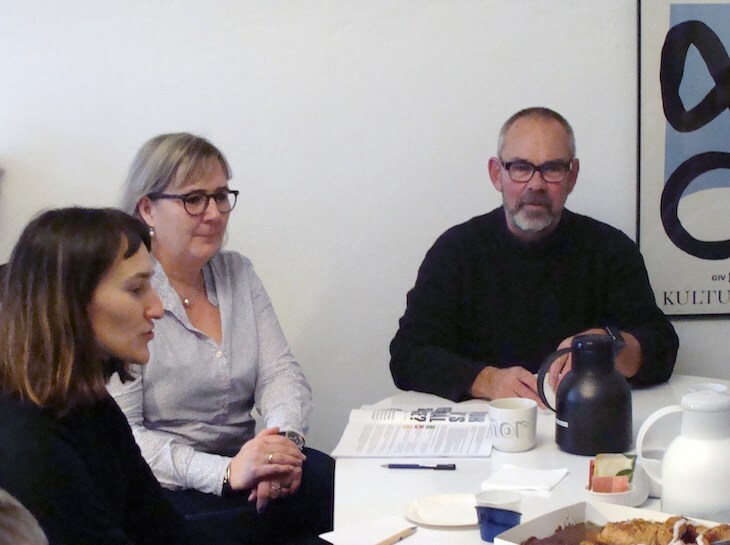 The topic of this workshop was: What needs to be done by the NGOs to influence the views of legislators and government officials? 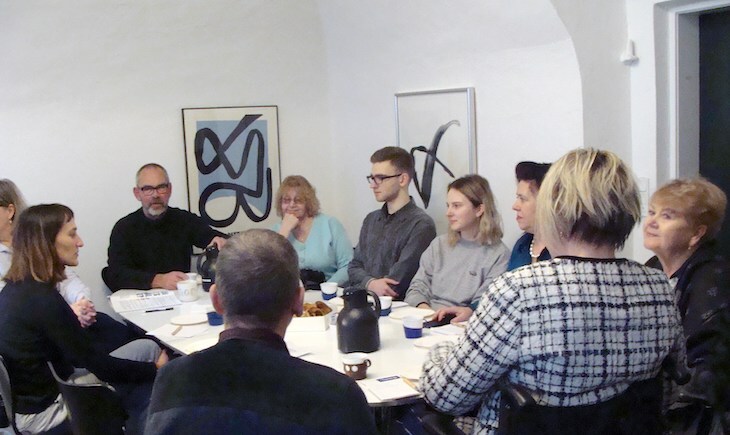 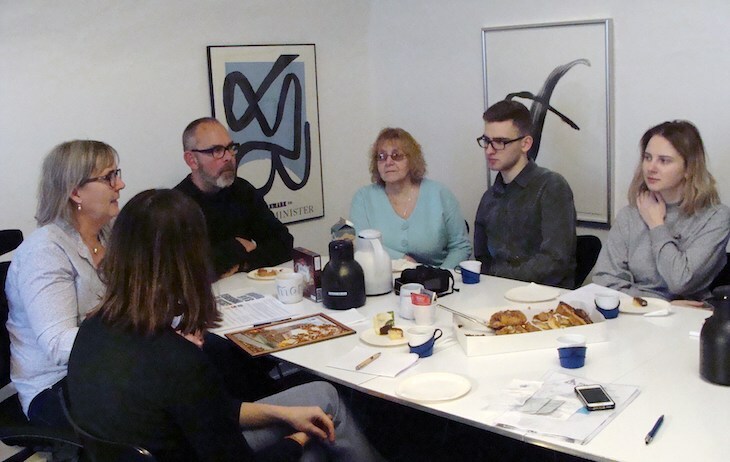 This workshop was led by Dorte Ankjar Nielsen, the Director of adult education, youth clubs and sports administration, and Jan Johansen, the Director of Odense Aftenskole.